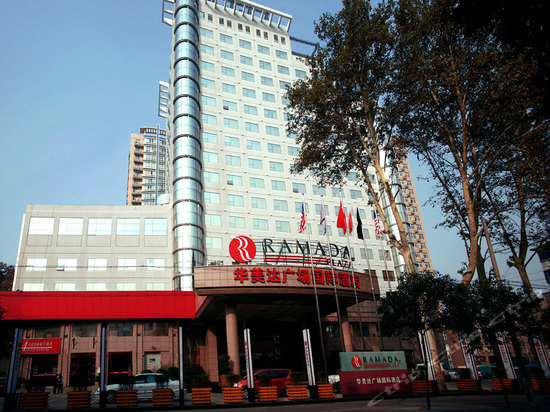 Our next meeting for ZZIF will be at the Ramada Plaza in Zhengzhou on 24 April 2016 from 1000-1200. Nelson Bell, nephew of Billy and Ruth Bell Graham will be our guest speaker. His grandfather and grandmother L. Nelson Bell and his wife, Virginia Myers (Leftwich) Bell, served as Presbyterian medical workers in China from 1916-1941 with the American Southern Presbyterian Mission. 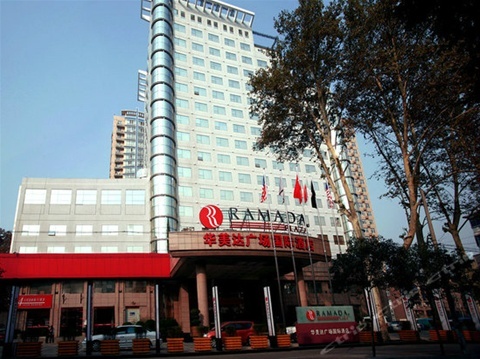 They lived on the compound of Love and Mercy Hospital in Qingjiangpu, Jiangsu Province, 300 miles north of Shanghai. Please come and join us. Invite a friend to join us. Please remember to bring your passport because this meeting is only open to expatriates according the laws of China.